On her first official day as a new Lobo, UNM President Garnett Stokes did something that made her a part of the pack—she picked up her LoboCard. Every new Lobo, whether here to learn or work, shares that common experience of getting a UNM ID card. 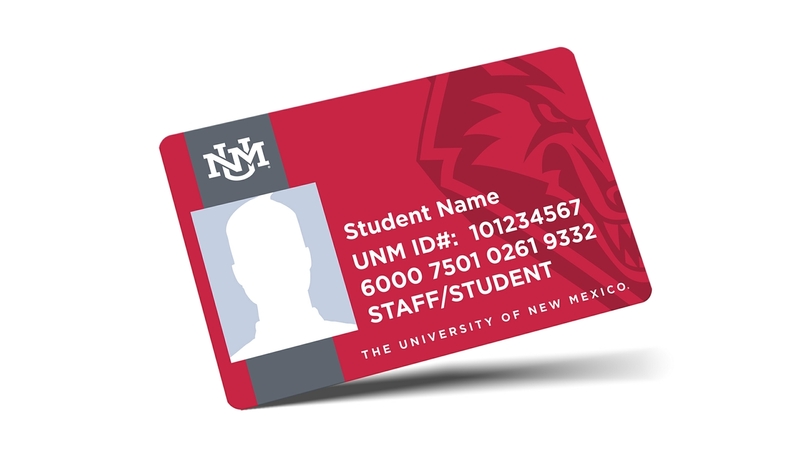 This year, the LoboCard Office launched a redesigned student, staff and faculty ID. The new design is now available for incoming staff and students, as well as Lobos looking to update their IDs. The launch of the new UNM logo last fall prompted a materials design refresh for many UNM departments, including the LoboCard Office. The new card design, which was the top design pick in a random sample survey of UNM students and employees, includes the new University logo as well as the Lobo shield. 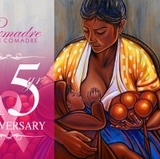 The previous card was designed in 2010, when all LoboCards had to be replaced for a system upgrade. This simple, cosmetic redesign will not include any system or functional updates. Existing cards will remain valid, so requesting a new card is optional—current fees for LoboCards still apply to those wishing to update their cards with the new look.